FALL RIVER — Fast food robots have arrived. Self service ordering kiosks are in place and in use at the President Avenue McDonald’s. They are the first in the area, but they won’t be the last. 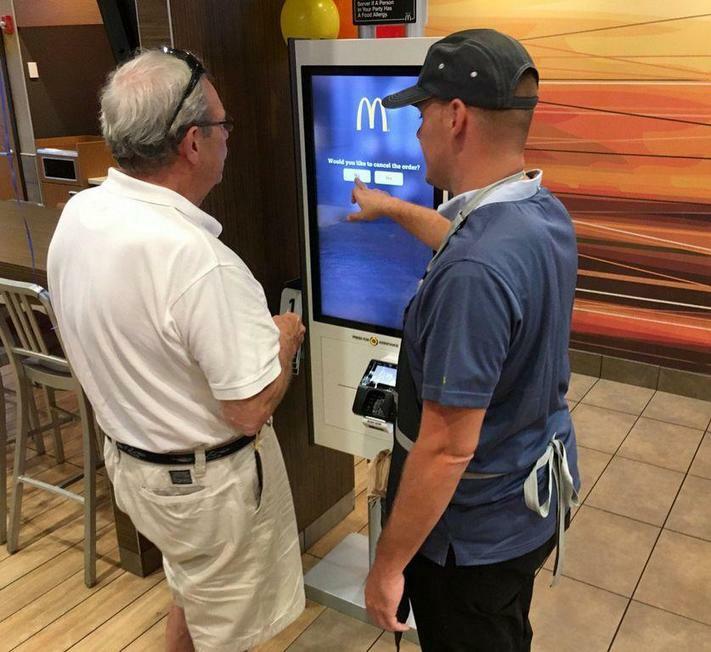 Steve Easterbrook, the CEO of McDonald’s, announced a year ago that ordering kiosks would be installed in all 14,000 McDonald’s in the country. He promised the change would provide quicker and more comfortable service for patrons.